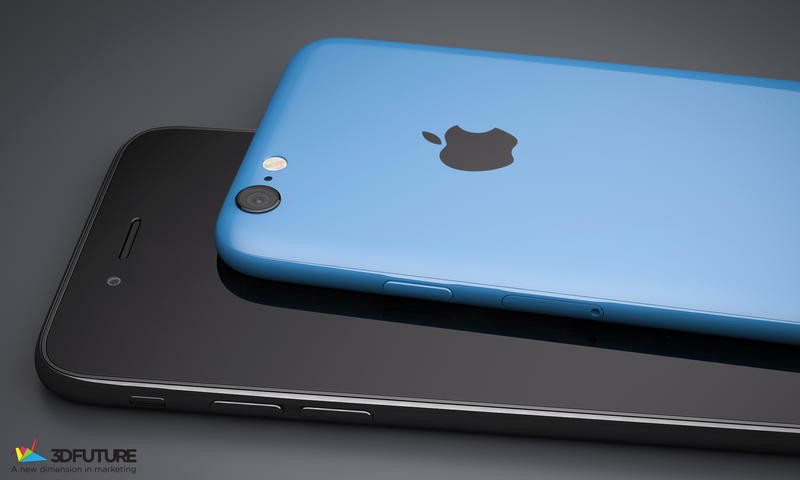 Last we heard, Apple’s rumored 4-inch smartphone, often referred to as the iPhone 6c, was set to launch in mi-2016. 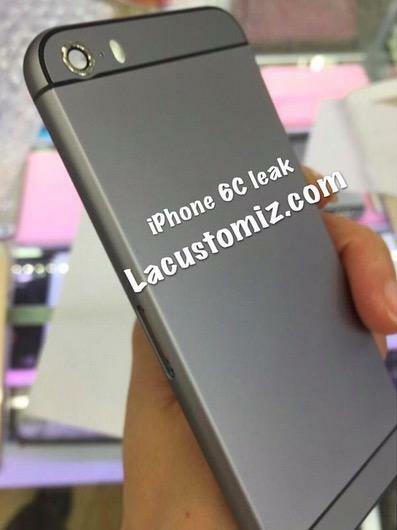 However, a new report out of China claims the device could arrive as soon as February 2016. 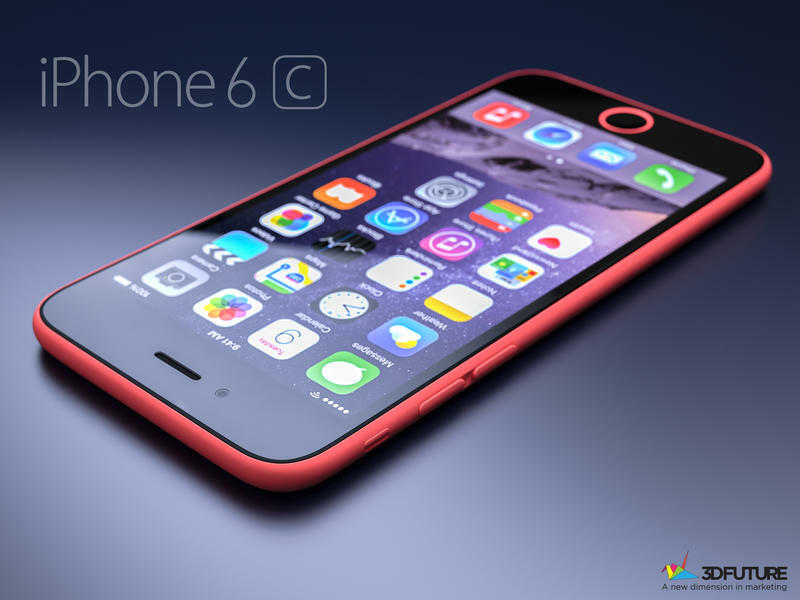 Citing Foxconn insiders, TechWeb notes that based on Apple’s production schedule it makes more sense for the iPhone 6c to debut early in the year. 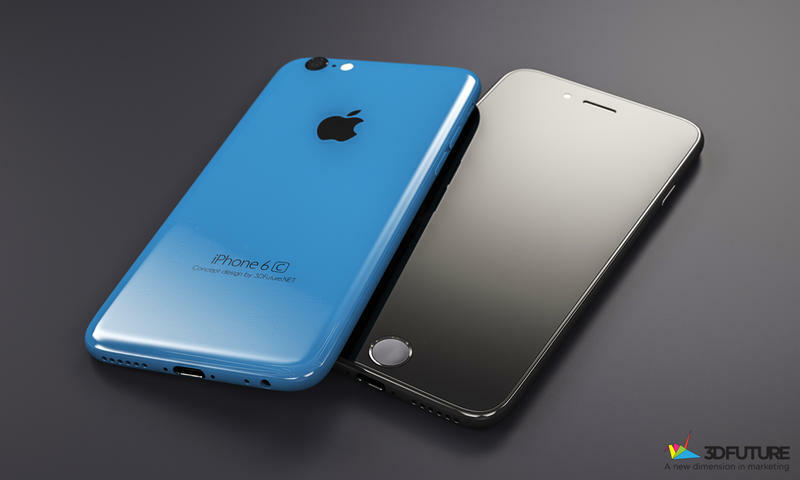 The sources also claim the device will pack a “colorful” metal frame and Touch ID, though it will lack one major feature: 3D Touch support. That should help keep the price somewhere between $400 and $500. 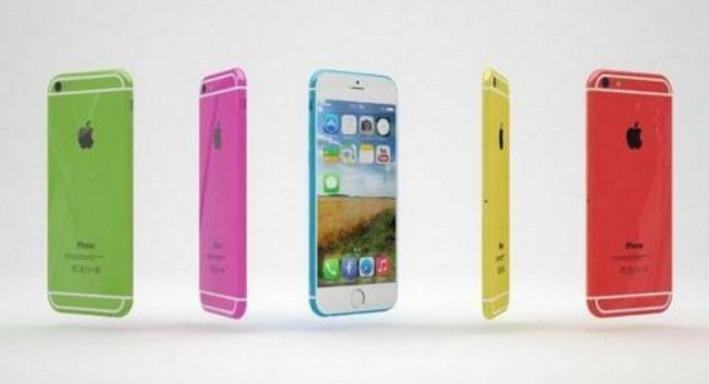 The report also suggests that the device may not be called the iPhone 6c. 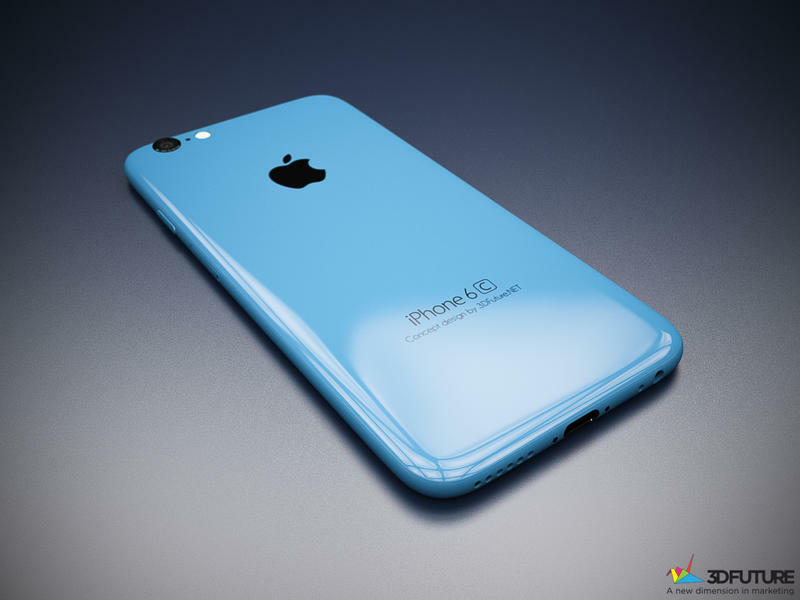 That makes sense since it allegedly won’t be a plastic device like the iPhone 5c, though we’re not sure what other names Apple might be considering. Finally, TechWeb notes that the 4-inch iPhone could be designed to compete directly with Xiaomi and it’s upcoming Mi5. 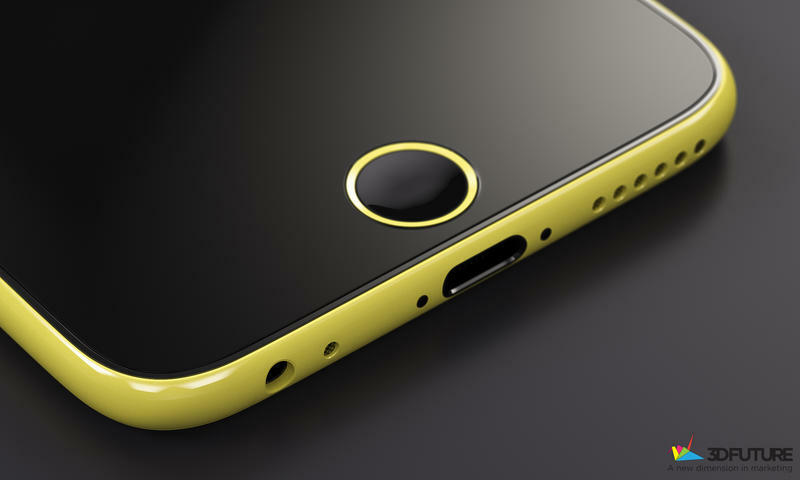 With the Mi5 expected in January, it likely won’t be long before Apple brings its own budget handset to China. Either way, it looks like Apple could have some big news to share early next year. 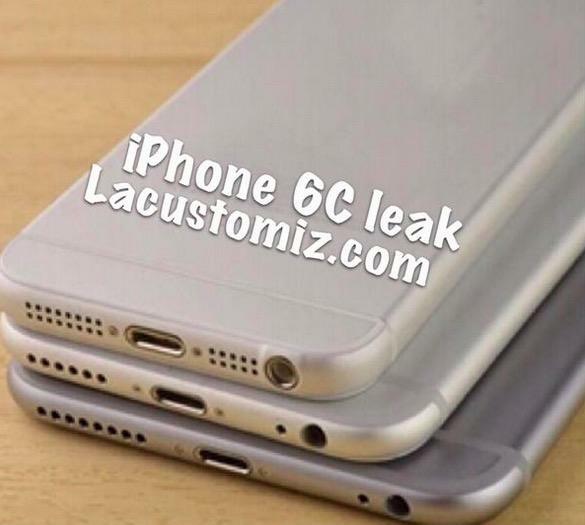 Of course, there’s still no proof the iPhone 6c is anything more than a rumor. If the Cupertino company really is planning a product launch within the next few months, we should start seeing more substantial leaks in the very near future.